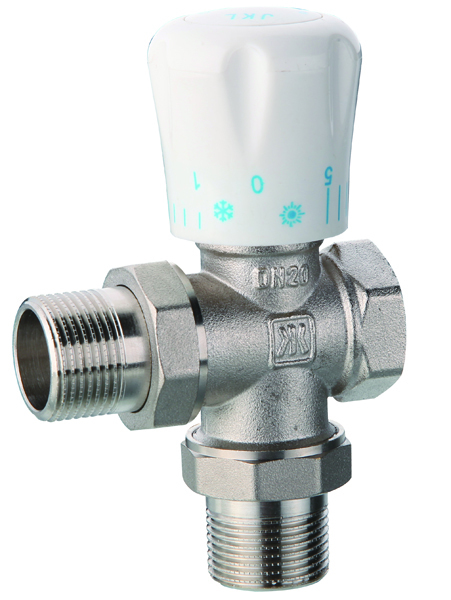 JKLONG thermostatic radiator valves provide low cost control of individual room temperatures. Available in 8mm, 10mm and 15mm sizes, the reverse flow body allows vertical or horizontal flow or return mounting. 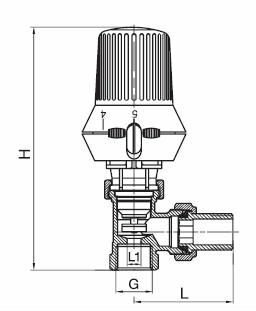 Looking for ideal Frost Protection Brass Radiator Valve Manufacturer & supplier ? We have a wide selection at great prices to help you get creative. All the 18MM Brass Radiator Valve are quality guaranteed. We are China Origin Factory of Non-stick Valve Internals Brass Radiator Valve. If you have any question, please feel free to contact us.